...all systems come complete, fully assembled and ready to run, right out of the box. 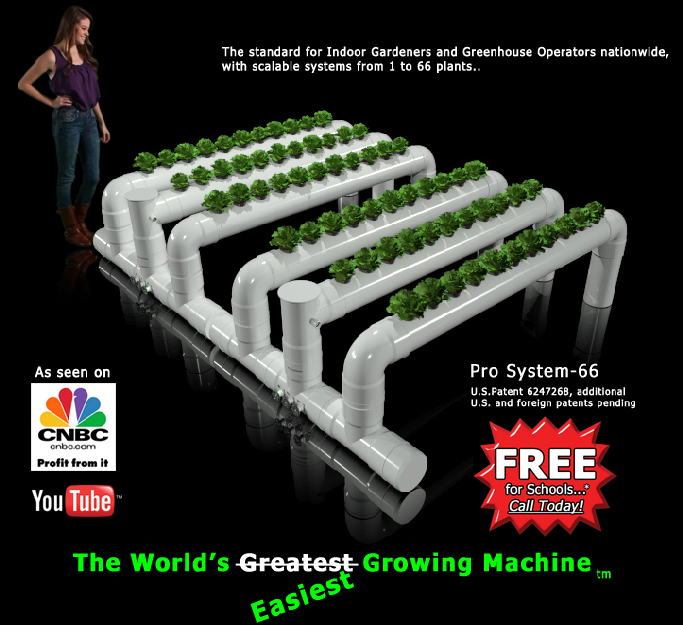 The World's Greatest Growing Machine (tm) is a registered trademark of North American Hydroponics L.L.C. This entire domain and all associated e-mail addresses are located in the State of Washington.